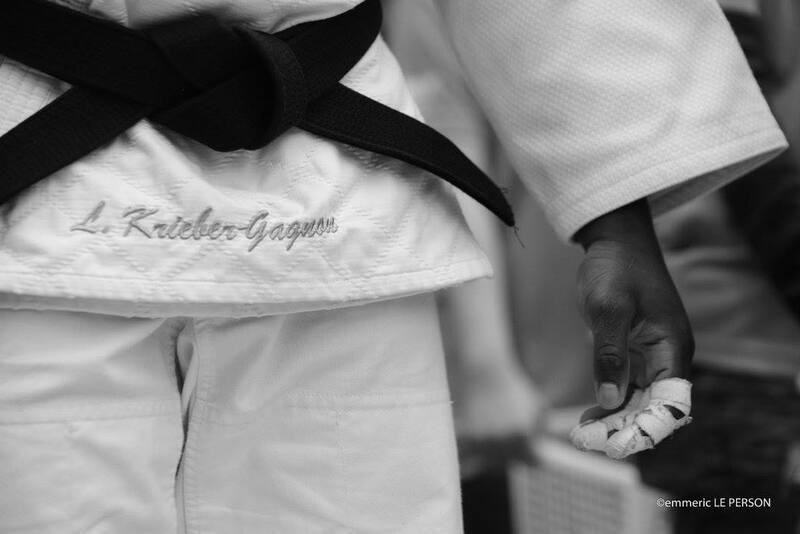 Louis Krieber-Gagnon from Canada became World Cadet Champion U18 in 2013 in Miami. 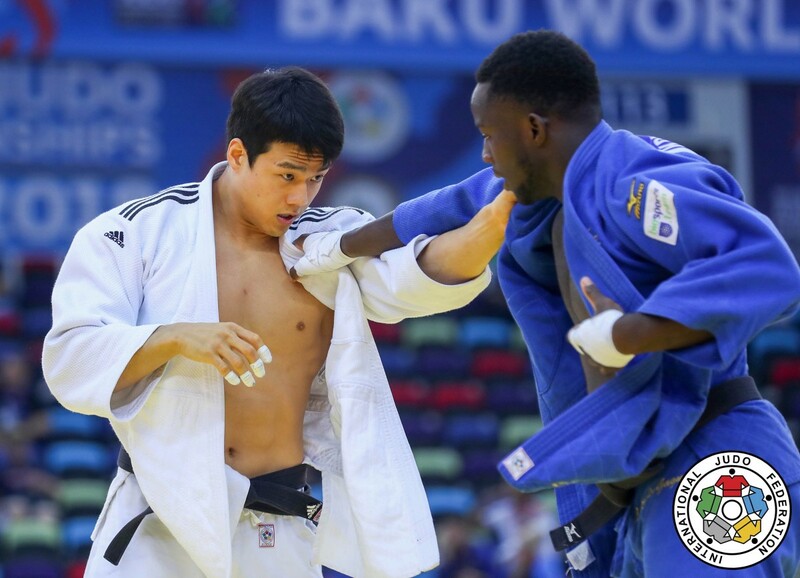 In September 2016 he won silver at the Taipei Open. 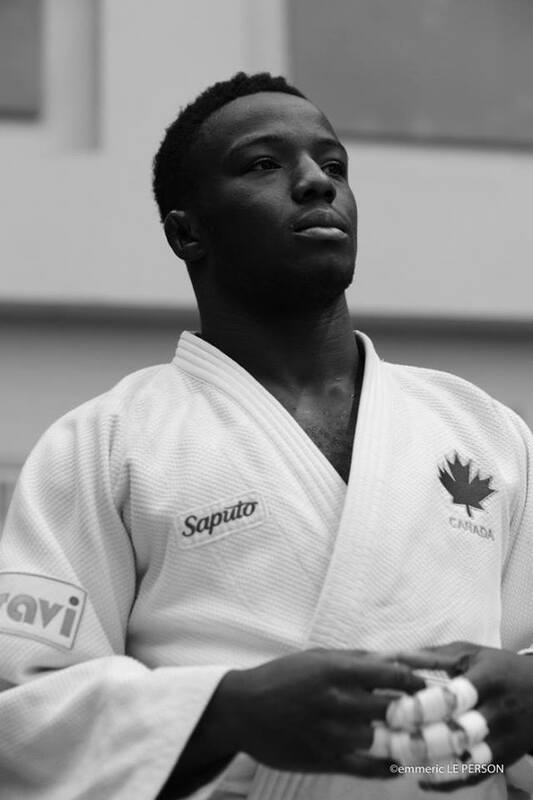 In 2017 he won silver at the Pan American Open in Santiago and Lima. 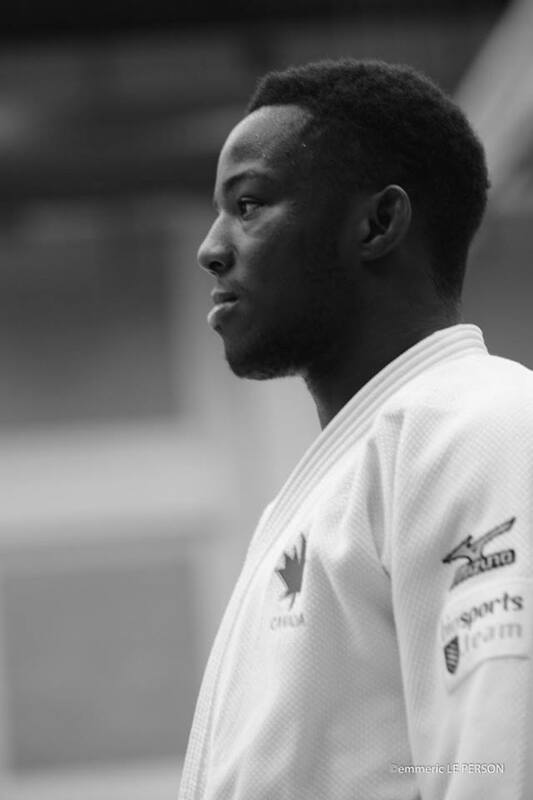 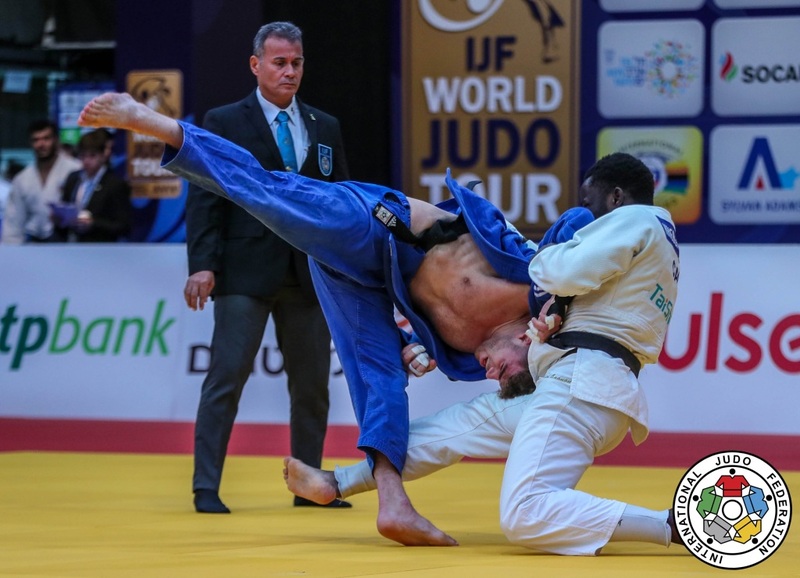 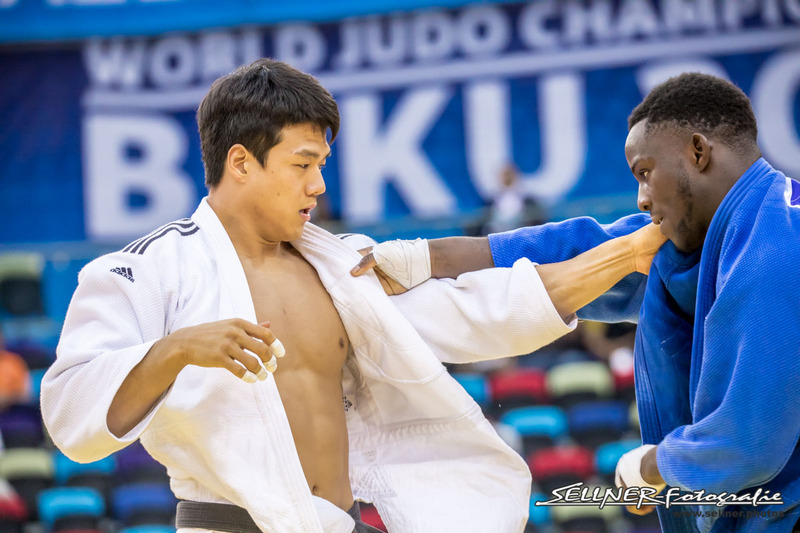 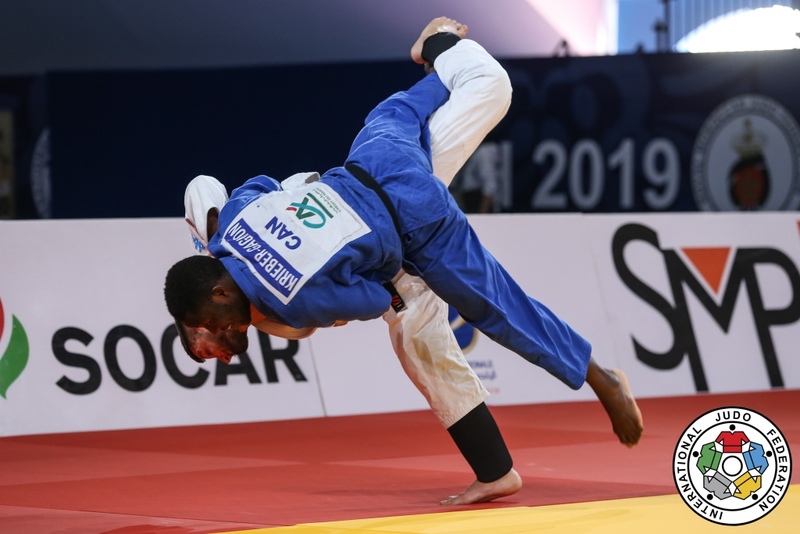 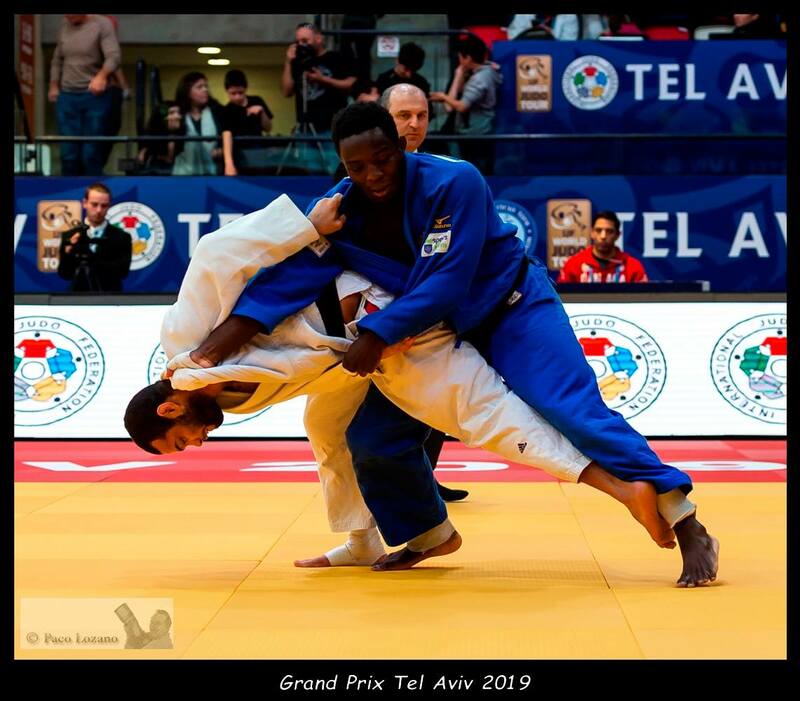 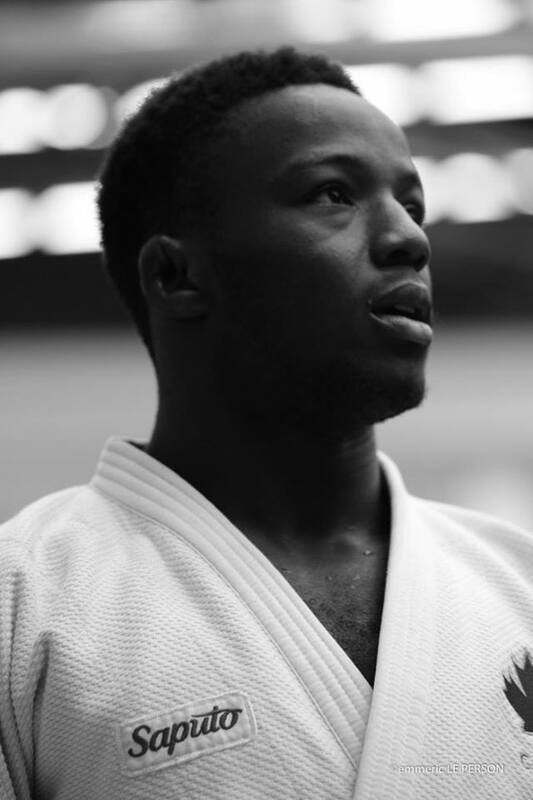 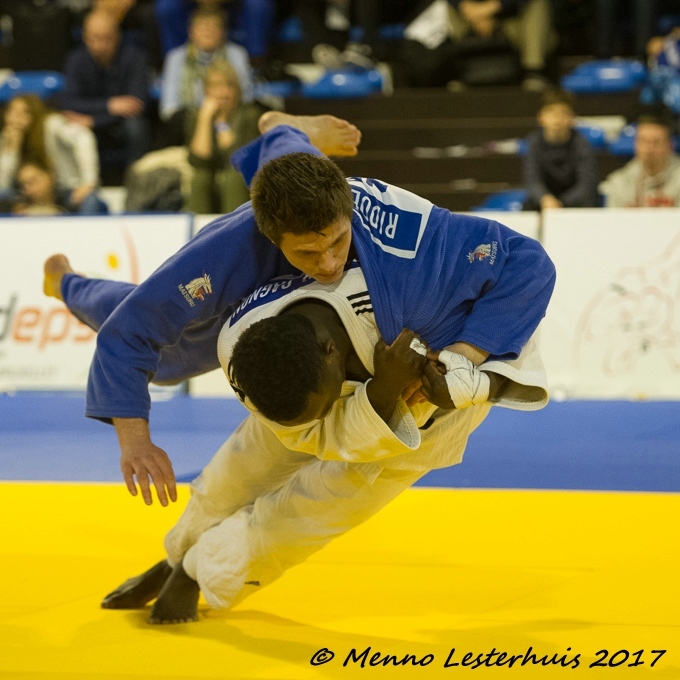 He took a bronze medal at the European Open in Sofia in 2018.